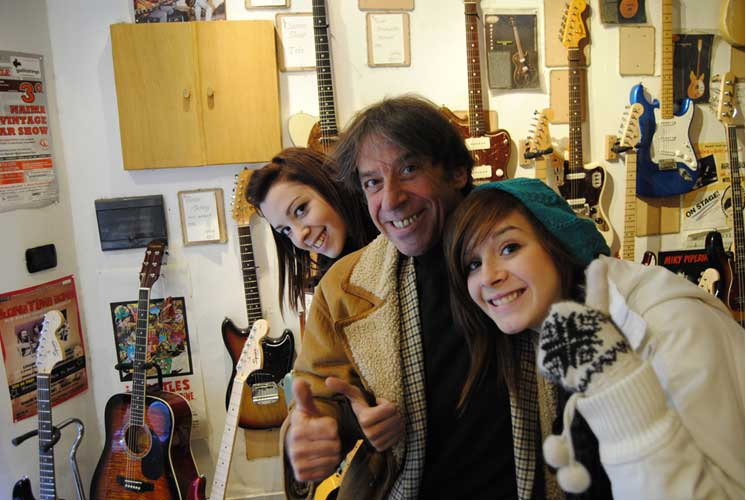 Rome Vintage Guitars is located in beautiful Rome and is run by Leonello Bobò. 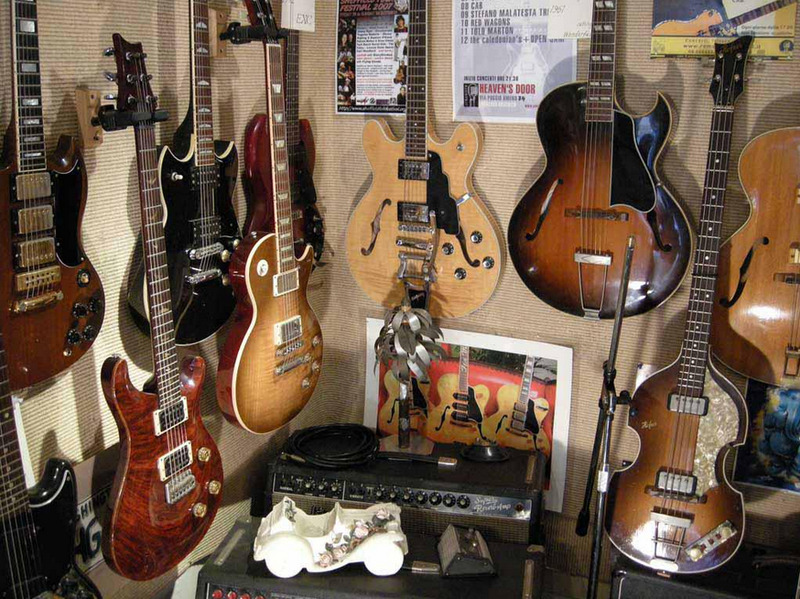 Buying a guitar through Internet is like getting married by mail. Problems tipically arise as soon as the loved one arrives. To avoid all this, hop on that low-cost flight, steal a car or get on a train and come to Rome, where all roads lead. 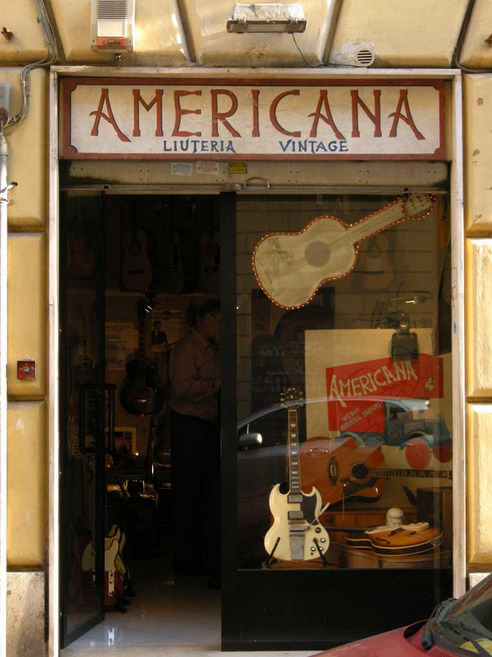 Come to Trastevere, the very heart of it, your girlfriend will love it too . Buying takes money and research and testing, no shortcuts. Photos? Hey, do you want to get married by mail?